We arrived in Pittsburgh early last night and headed straight to The Parador Inn, where we would be spending the night. The Parador Inn is located in the charming North Shore area of Pittsburgh which is also in very close vicinity to Millionaires Row. The Parador Inn was once home to the Knights of Columbus. You immediately feel like royalty once stepping into The Parador Inn. The mansion is spectacular. It’s extra large rooms, double volume ceilings and architecture will leave you stunned. The house is extremely old and having seen only 4 owners, it is still in pristine condition. 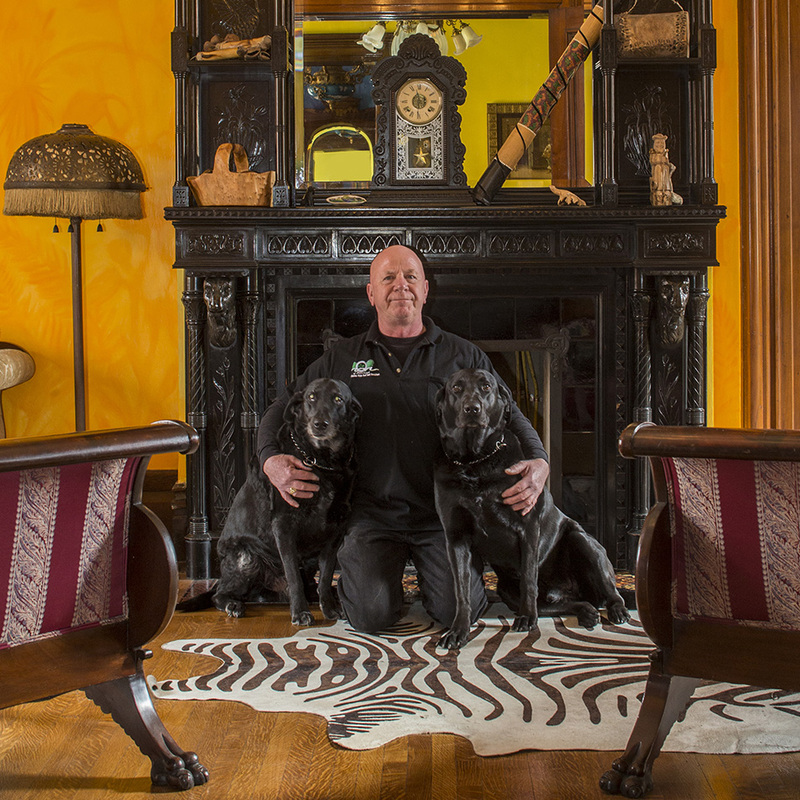 Ed Menzer, the owner, has tastefully decorated each section of the mansion with a unique design. Having fell in love with the concept of the Caribbean on his first trip to Puerto Rico, Ed wanted to bring the concept back to Pittsburgh, Ed wanted The Parador Inn to make visitors feel as if they were in the Caribbean. 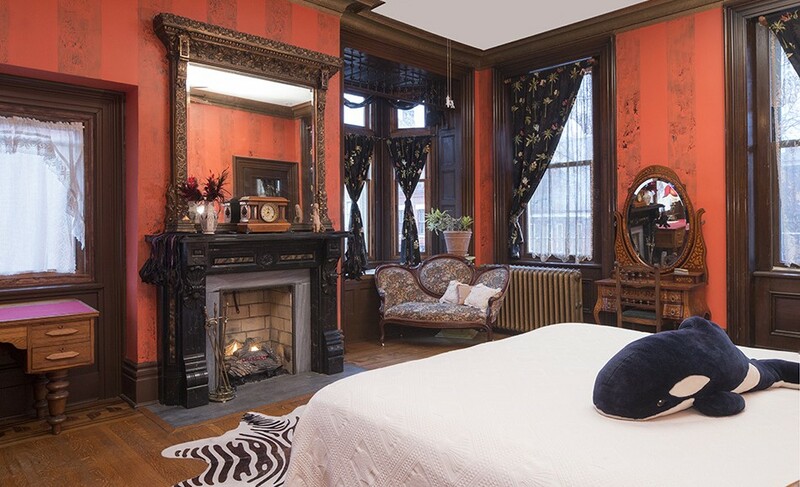 Each room is themed uniquely and we spent the night in the African Tulip. Our room was amazing! I loved all the furniture in the mansion and if I had my way I would just move in there…permanently! Or just have all the antiques shipped back to South Africa. Ty, GM at The Parador Inn, welcomed us and showed us around. He was extremely hospitable and made us feel at home straight away. This morning Ed prepared the most amazing 3 course breakfast. Delicious home made cranberry bread, pineapple parfait and stuffed pancakes awaited us. It was absolutely scrumptious. We appreciated the hands on connection with Ty and Ed so much. It’s these personal connections that stay with you forever, it’s something you will never get from staying at chain hotels. Staying at The Parador Inn was an incredible experience. It is certainly unique in each way possible. If you are looking for a beautiful experience enriched with culture, history and comfort then The Parador Inn should be your first choice! Take a look at a Gallery of The Parador Inn pictures here. All pictures courtesy of The Parador Inn. Pittsburgh is an overall stunning city. Today we visited the Andy Warhol museum before heading back on the road. Because we were guests at The Parador Inn, we were entitled to a 50% discount on the admission tickets. This 7 floor museum showcases some of Andy Warhols’ best work and artifacts from his life. It was incredible to see. 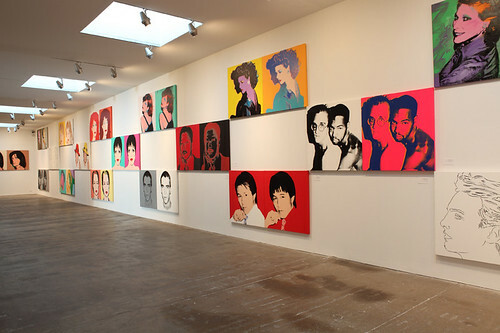 He was the king of pop art and extremely talented. We didn’t have much time to spend in Pittsburgh but we will definitely be back.